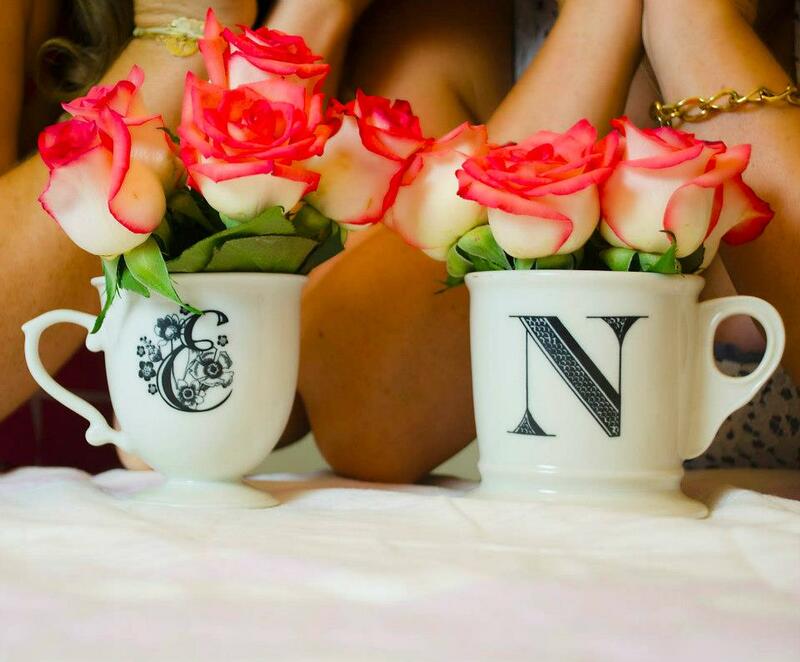 I have always had a pretty good knack for smelling. If I walk into a room and the first thing I smell isn't fresh/natural/sunshine/goodness I start to seek out whatever it making that stench and KILL IT. 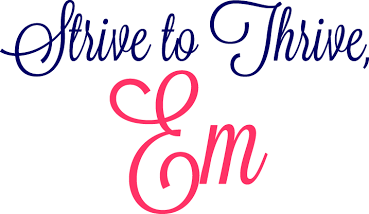 With my superhuman pregnancy senses in full swing, I am even more crazy about making sure every inch of my house smells lovely...that includes that nasty garbage disposal. The garbage disposal and I have always battled. I will literally gag if my kitchen sink smells and start to yank natural (and not so natural cleaning supplies) from the cabinet. Even though I scrub the sink at least three times a week, never leave dirty dishes for long periods of time and run the garbage disposal after each use, the stank will sometimes still creep to the surface sending me into an absolute hissy fit. I dump vinegar, baking soda, Bar Keepers Friend, orange slices, ice and anything else I can get my hands on to kill anything living down there. My MIL once told me that I needed to clean the underbelly of the main disposal shoot. I looked at her in absolute disgust, but was willing to try anything to keep my kitchen smelling like fresh lemons and sunshine at all costs. I put on my rubber gloves, grabbed an old rag and took a deep breath as I fought my desire to scream and shoved my hand down there....absolutely horrific if you ask me. I wiped all around that nasty plastic underbelly pulling out sludge galore...sick, just sick. That made me feel better but still wasn't satisfied, I wanted more freshness. 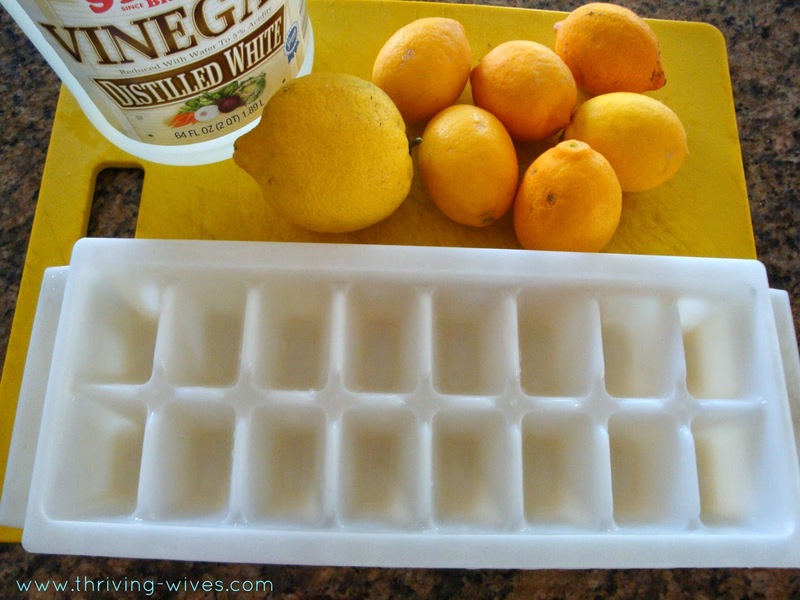 After searching on Pinterest, I decided to try these lemon vinegar ice cubes. 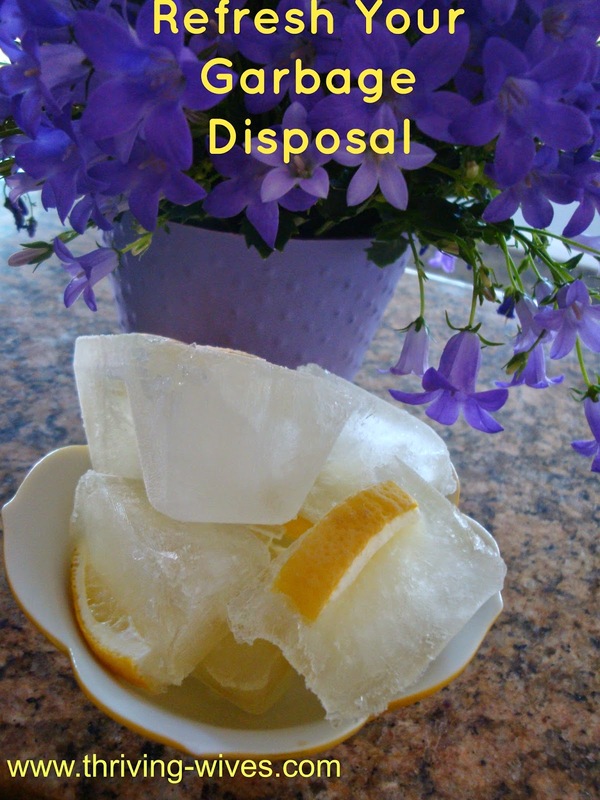 I could make them ahead of time, keep them on hand and use them each evening after dinner to clean and refresh that nasty disposal. All you need is an old ice cube tray (thank G for our ice maker), distilled white vinegar and some fresh lemon wedges (thank you garden). 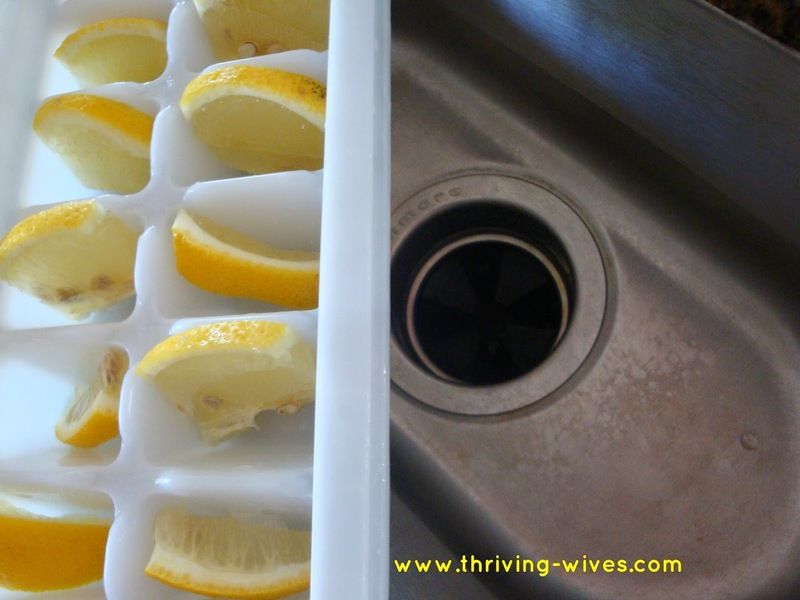 I cut the wedges so they would fit into each little ice cube and then filled the tray with vinegar. I popped them in the freezer overnight and that was it. I quickly dumped the batch into a large Ziplock and made yet another batch (I mean it took all of 5 seconds, why not always have tons on hand). Now that I was ready to go I completed my nightly ritual of doing the dishes from dinner, scrubbing the sink with my favorite scrub brush and lemon verbena spray, rinsing, running the disposal with scalding hot water and then....I added two cubes and ran it again with no running water in all it's glory. The smell of lemon and vinegar whaffed up from beneath and I just felt sparkly clean. I knew that what I had set out to do had finally worked. Now I am ready to go to battle with my garbage disposal at a moments notice...and this time, I know I will always win! 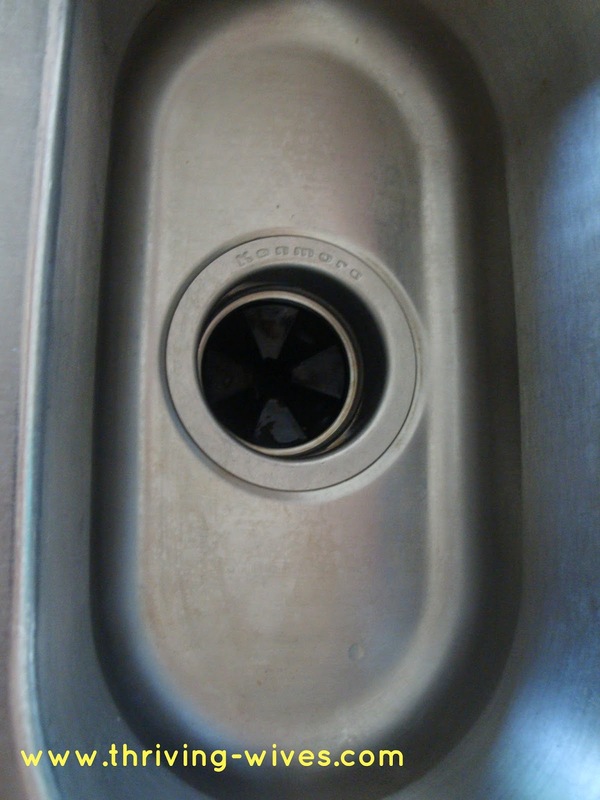 Do you have any tricks to keep that nasty garbage disposal smelling fresh?